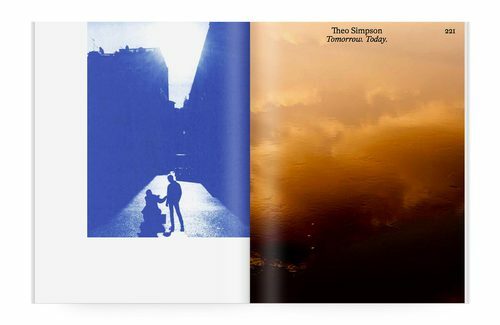 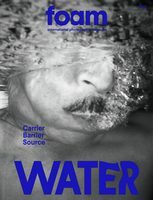 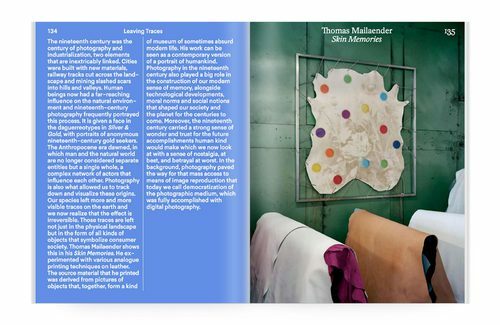 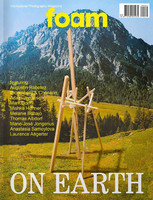 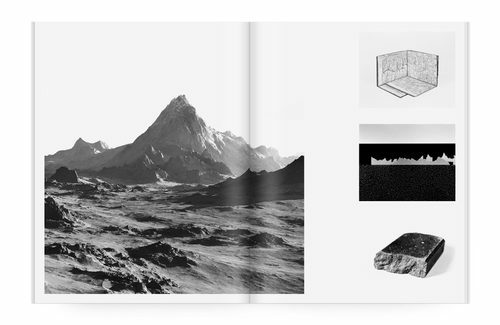 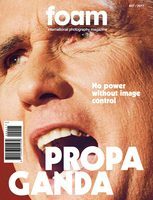 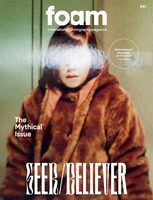 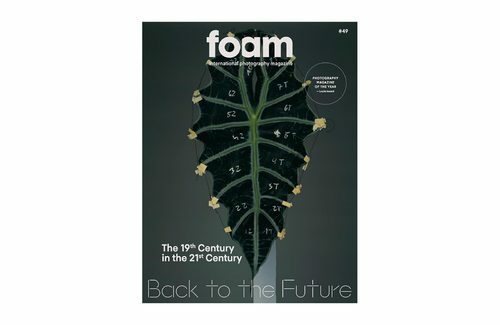 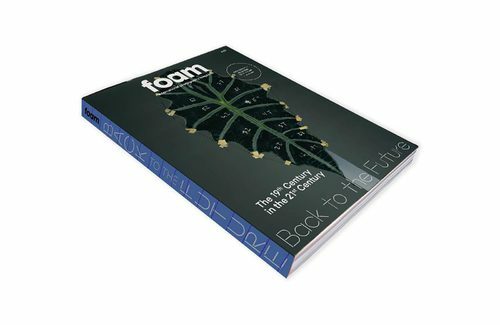 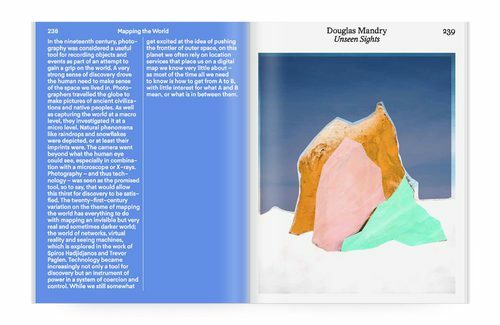 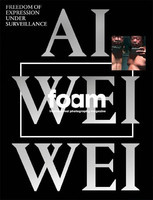 In this issue of Foam Magazine, which takes as its theme Back to the Future. 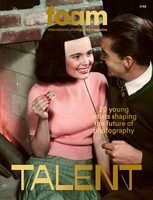 The 19th Century in the 21st Century and the exhibitions of the same name at Foam Museum (18 January — 28 March 2018) and C/O Berlin (29 September — 02 December 2018), anachronisms have an important part to play. 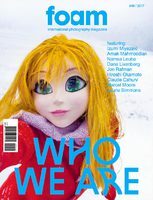 At its heart are contemporary artists who rearrange, reinterpret, adopt and recycle themes, techniques and ideas from the nineteenth century, always in a contemporary way, using digital techniques, new materials and contemporary motifs. 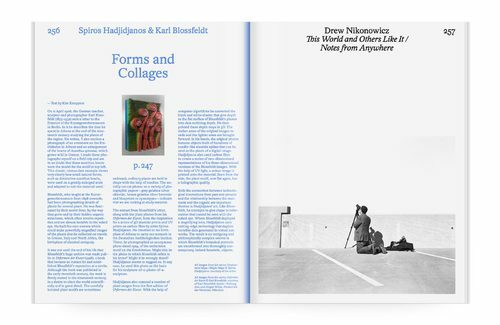 Beyond projects relating to the theme of Back to the Future, regular features include a Self Portrait by Aneta Bartos that explores the complexities of the father-daughter relationship, an insightful interview with Anne-Marie Beckmann, Curator and Director of the Deutsche Börse Photography Foundation, as well as new work by Simone Bergantini, Willem Popelier, Aaron Schuman and Kenneth Bamberg.